Select Service*Garage Door RepairCommercial Garage DoorsGarage Door MaintenanceElectric Garage DoorGarage Door OpenersOverhead Garage DoorGarage Door TracksGarage Door Cable RepairGarage Door Springs RepairGarage Door RemotesGarage Door InstallationOther problems..
Smart Care Garage Door Services, a family owned and operated company for over 15 years, servicing our community and the Grater Toronto Area. 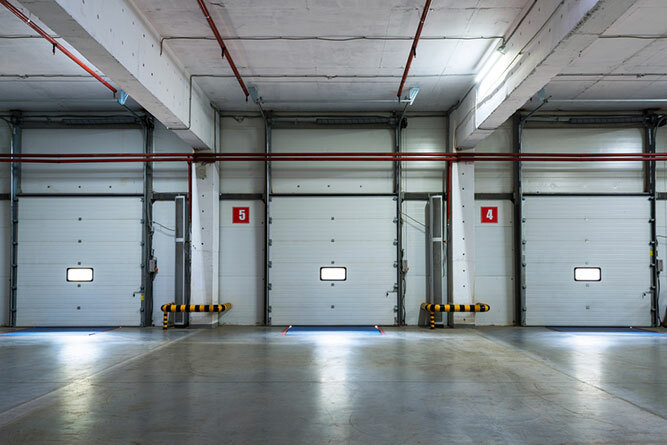 Our knowledgeable and insured technicians are fully equipped with high quality repair parts and necessary tools, so all your urgent garage door needs will be met on the same visit. You will be offered our preferred pricing and flexible payment options, fast and easy scheduling process and straightforward advice and solutions to assist you with your garage door needs. The process is easy and transparent so you know exactly what you are getting. We will always do anything required to ensure that your garage door and opener perform properly for years to come. You might be renovating your home and you need a new door as a key part of it. Garage door installation plans will vary based on the demands you hold for your door. There may be cases where you need a new door design to give new feel to your home. Your door might be damaged and needs to be replaced and maintained altogether. 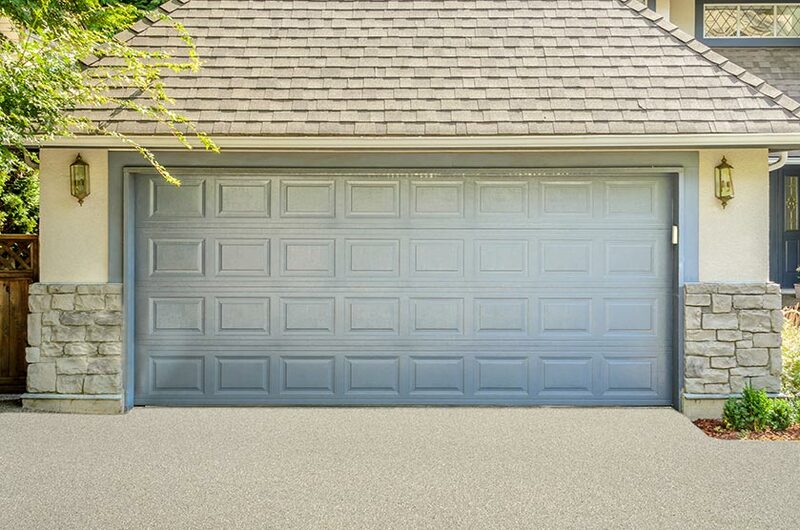 Garage door openers are the key to making it easier for your door to move up and down as needed. ✓ The tracks on a door can be repaired to help get the door to move properly. ✓ Cables that are loose or possibly frayed may be repaired and replaced as well. ✓ Broken components on the door surface itself like cracked glass materials or rusted or dented panels may also be repaired or even replaced if needed. ✓ A keypad may be repaired or checked to see that it is functional. ✓ The opener itself may also be checked to see if it is working properly or if some additional repairs are required. 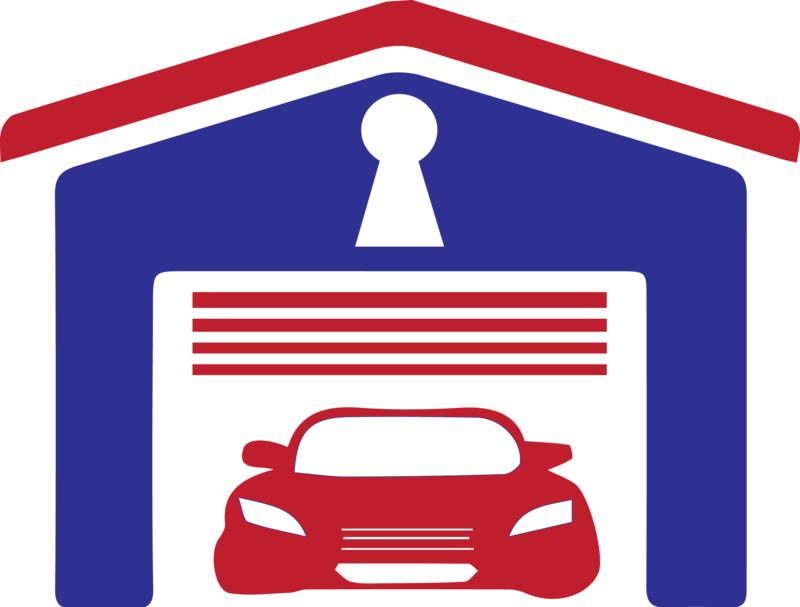 ✓ Noises that may be produced by your garage door can also be inspected and treated carefully. ✓ You might be renovating your home and you need a new door as a key part of it. ✓ Your door might also have taken in too much damage and needs to be replaced altogether to make it work again. ✓ There may also be cases where you need a new door to help you with your insulation needs. This includes a new choice that offers a better barrier between outside air and what is inside your garage. A great garage door service in Toronto will certainly help you get the most out of your demands. 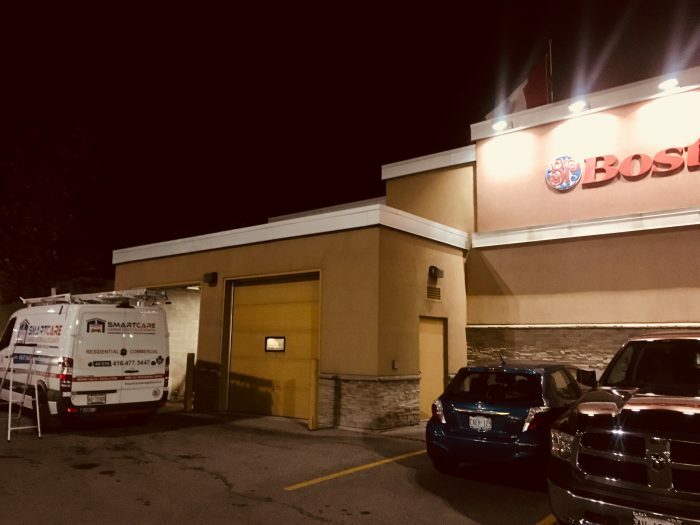 Be sure to contact a service provider to see what you can get for when you need to get your garage door needs serviced effectively and quickly no matter what your demands for a door might be. I am so impressed with Garage Doors Oakville!! I appreciate the quick-fix time, the clean and knowledgeable technician, Adam, who fixed my garage door and the nice telephone manners that the receptionist had. I like the NoTrip charge, the 10-year warranty on labor and the LIFETIME warranty on the springs. I had to leave my beautiful SUV out in the hailstorm, after Adam came and fixed the door, life was good again! Thank you, Adam, and Garage Doors Oakville. Your company is MY clear choice! My garage door opener decided to stop working. I called Garage Doors Oakville on Monday and they were able to put in a new opener in for me on Wednesday. John was here waiting when I got home from work. He was very knowledgable and very nice. He explained what had happened to the old opener and why and put the new opener in very quickly. 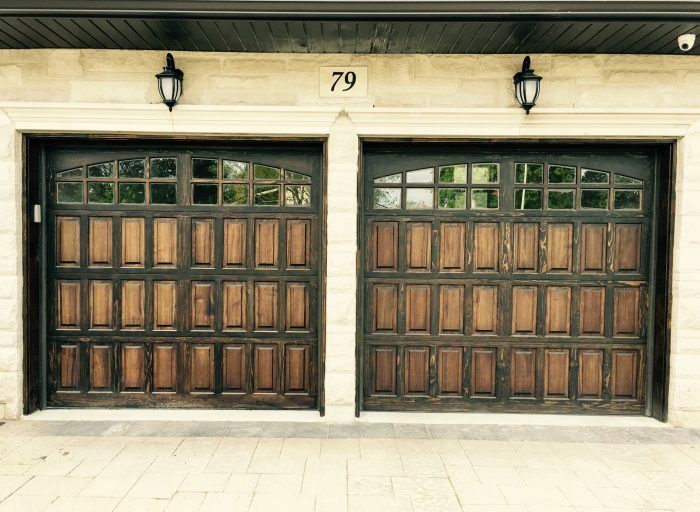 I would recommend Garage Doors Oakville to anyone. They are the best in Garage Doors Services. Great service and great people. Thanks!! 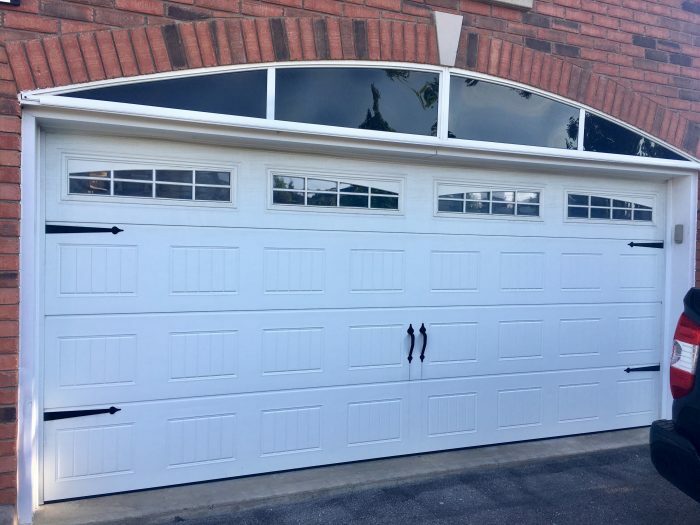 After calling around to a few companies, Garage Doors Oakville was the nicest and most responsive, willing to come out the same day for a free inspection. Even after the first tech showed up and I had an emergency, they happily re-scheduled. Ty and Jim showed up while I was at work and were very nice to my wife, completed the full inspection and got my broken garage door (which needed a ton of work) fixed in no time! They also gave me the BEST PRICE IN TOWN! Thank you very much! Contact us today by phone or online to get an appointment ready. You can easily reach us at any time of day to schedule an appointment. We are available during most daytime hours to help you fix up your garage door so you will get it ready for regular business.